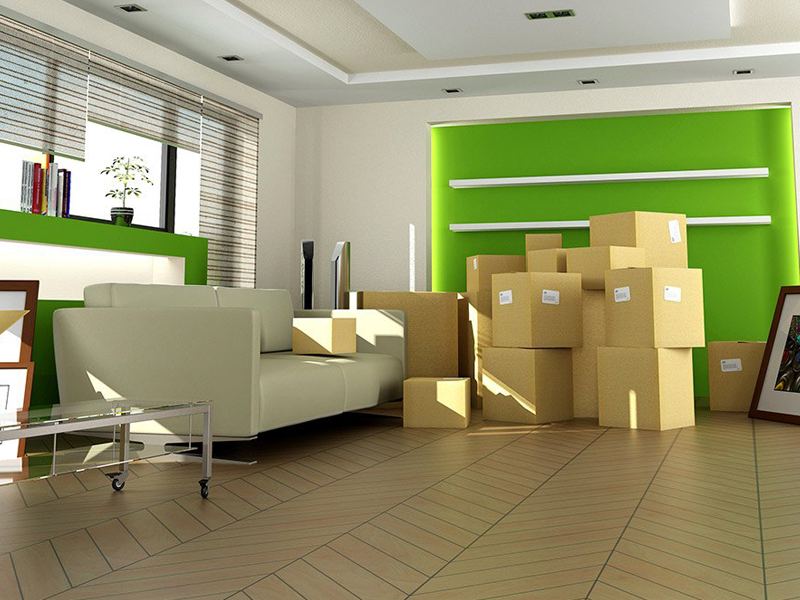 Get in touch with Neeson Removals today & Get instant price. Fill the form below if you have any questions, comments or booking requests and get in touch with us. 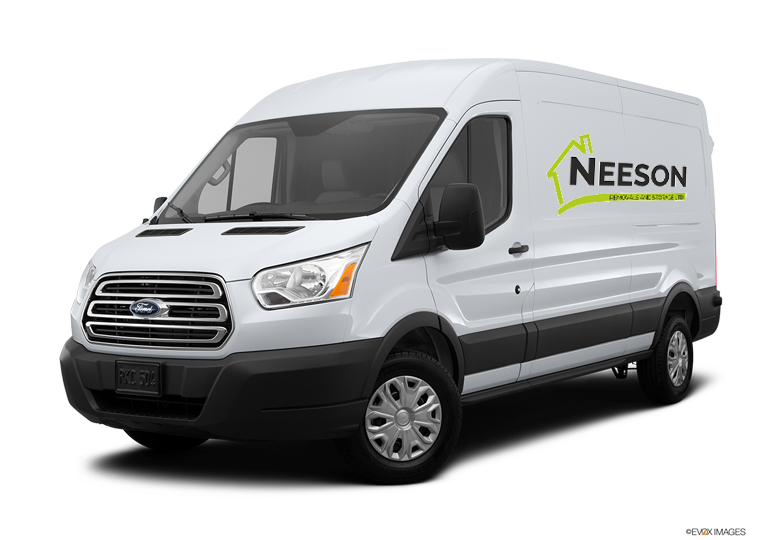 Our professional movers at Neeson have the experience and knowledge to provide the best customer service in the removals industry. 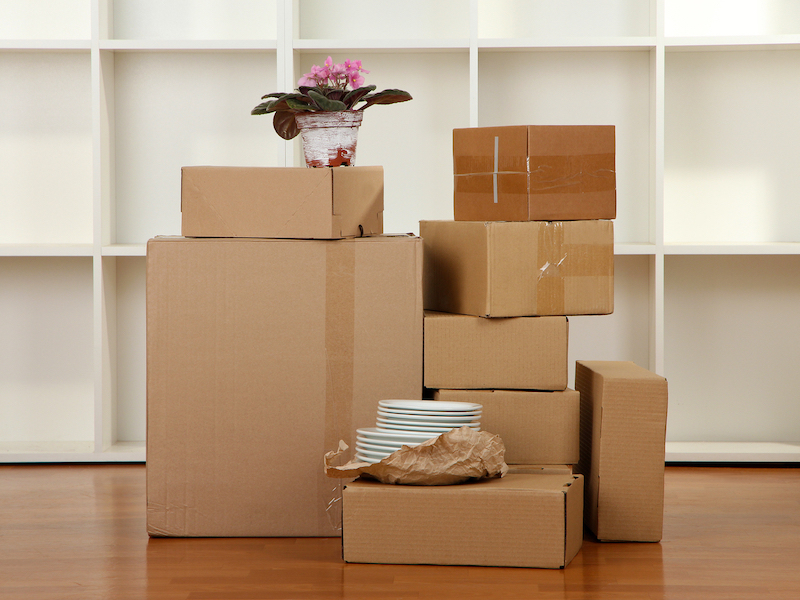 Whether you are relocating in the UK or to another country, or you need help transferring your office furniture and equipment to another location, you can rely on our movers to do the job with no fuss.